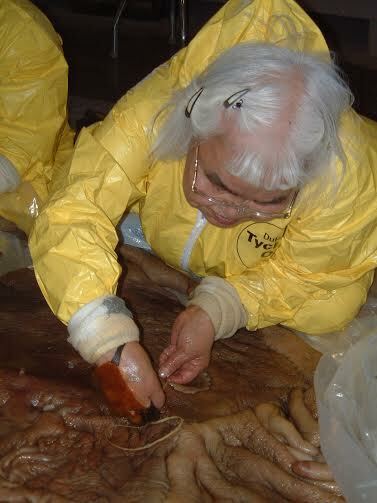 During January or February our guests may have the opportunity to experience a festival called Kivgiq, also known as the Messenger Feast. 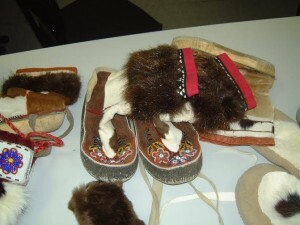 It is three days of dancing, singing and bartering in Barrow among participants and visitors from across the North Slope and arctic nations. 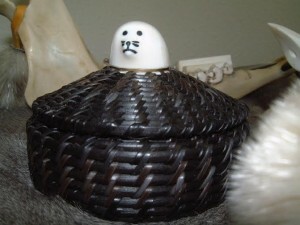 Kivgiq is not an annual event. 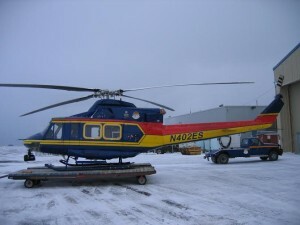 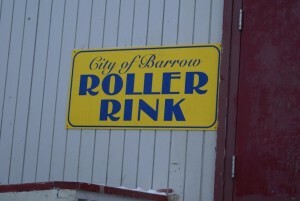 907-852-0422 for more information or visit www.cityofbarrow.org. 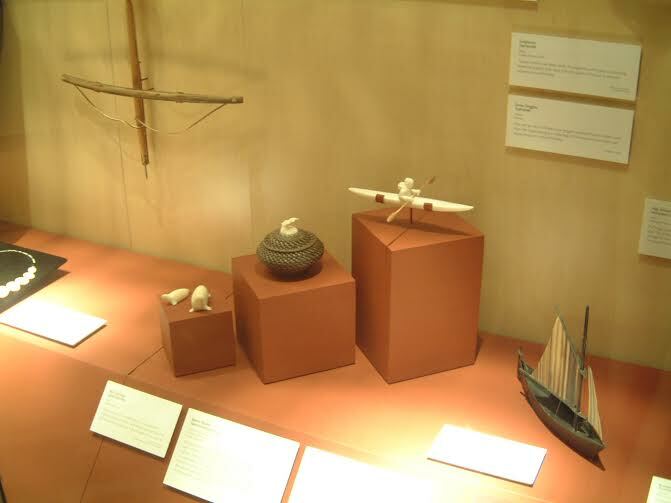 If here in April you can enjoy our a week-long festival called Piuraaġiaqta. We have a parade, muck luck races, igloo building, dog mushing and geese-calling contests. There are snow machine races, art shows and other events, all to welcome spring. 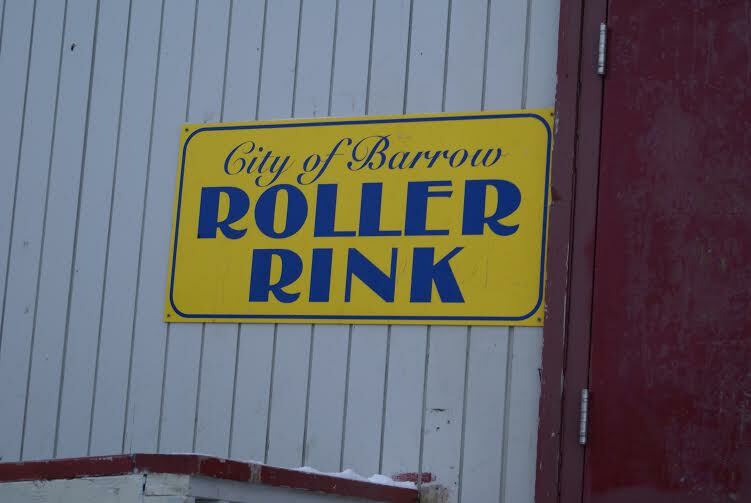 For more information contact the City of Barrow: 907-852-5211. Stays at our B and B in May, June & July are increasingly popular among birders. 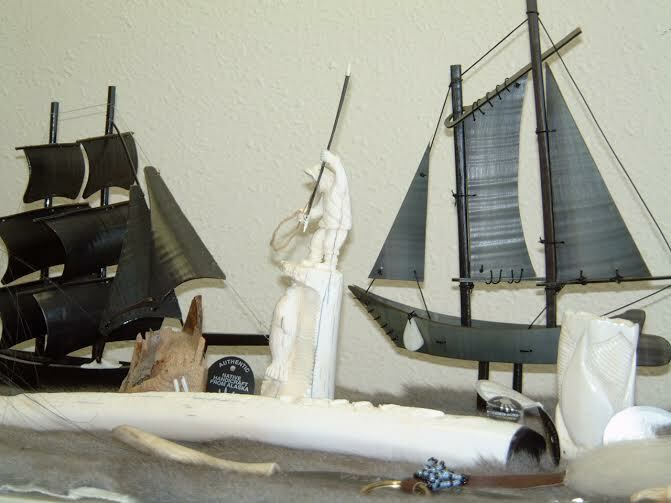 More than 185 species of birds arrive in the Barrow area every year to nest, hatch and raise their young. 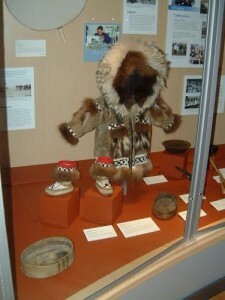 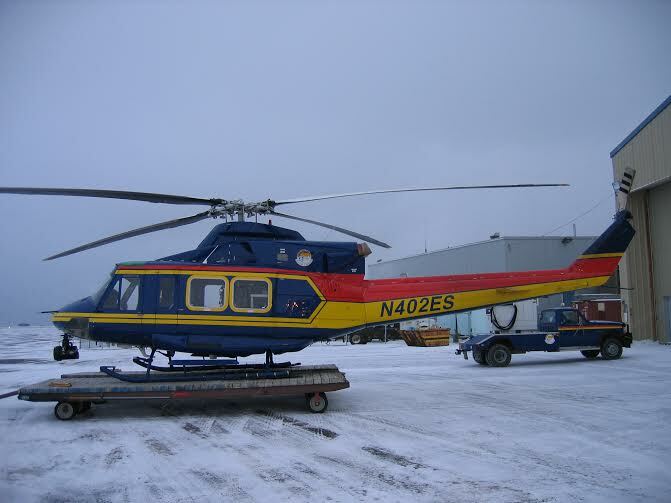 Contact the Iñupiat Heritage Center for information about year-round tour opportunities, cultural presentations, summer whaling festivals and, Eskimo games, which are held more than once a year. 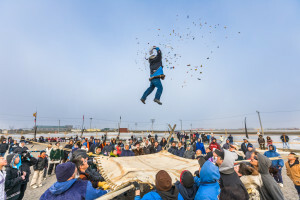 The Blanket toss concludes the days outside activities for the Nalukatuk festival in Barrow, Alaska, which celebrates the Inupiaq subsistence whale hunt. 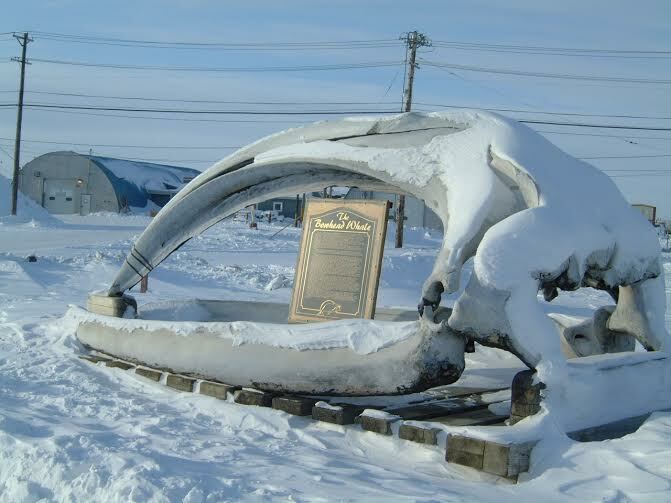 Also during June, Barrow whaling crews sponsor Nalukataq, also called blanket toss festivals, to celebrate the end of a safe and successful subsistence bowhead whaling season. 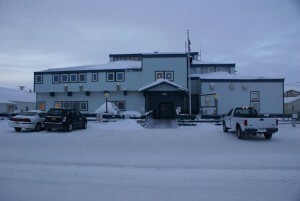 COMPOSITE: (sky added). 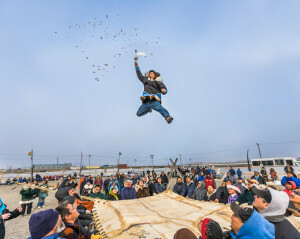 The Blanket toss concludes the days outside activities for the Nalukatuk festival in Barrow, Alaska, which celebrates the Inupiaq subsistence whale hunt. 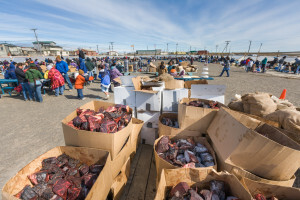 Nalukatuk festival, celebrating the successful subsistence spring Bowhead whale hunt, Barrow, Alaska. 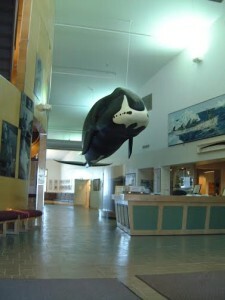 For more information beyond what we provide our guests, you may wish to contact the City of Barrow, the Iñupiat Heritage Center, which is a world class facility. Our December guests can watch Qitik, the Christmas Iñupiat games. Enjoy watching traditional feats of skill and physical expertise developed hundreds if not thousands of years ago as the Iñupiat survived and thrived in Barrow on Alaska’s North Slope. 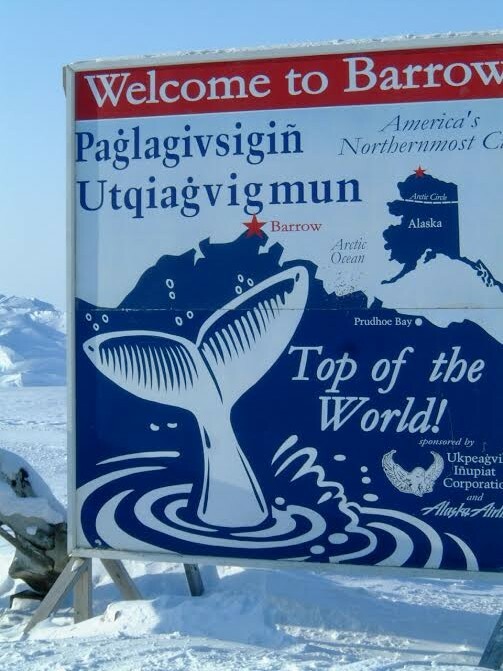 7) Take a tour to the northern most point in the U.S.